Tucked away in the northern Caribbean, Anguilla blends the casual, easy spirit of the islands with an unmistakable exclusivity and elegance that capivates visitors from around the world. Coated with unparalleled white sand beaches and surrounded by stunning turquoise waters, the island's beauty and tranquility create a space that relaxes the mind and refreshes the spirit. While Conde Nast ranked Anguilla's beaches the best in the Caribbean, the Travel Channel upped the ante, ranking the beaches the best in the world. Beyond the island's incomparable beauty, the friendliness and welcoming spirit of the Anguillian people continue to bring visitors back to the island's shores. The friendships and memories built on the island will undoubtedly last a lifetime. It is this very quality of the island that the Frangipani Beach Resort works to reinforce and allow guests to experience. The Frangipani Beach Resort is family owned and operated, and has set itself apart as the premier luxury boutique resort in Anguilla. Located on the soft white sands of Meads Bay, the Frangipani provides the backdrop for an exquisite island getaway. With 19 rooms and suites, the resort allows guests an unrivaled, intimate experience with the luxury and amenities that visitors have come to equate with the island. During your stay, you will get to know the managers and staff, and will be able to gain a deeper understanding of the elusive qualities that have made Anguilla a veritable gem within the Caribbean's rich cultural scene. Join us for our weekly managers' cocktail party. Set sail with us on a sunset cruise. Join our staff down at a local beach bar for dancing during the week. Our goal is simple: to provide guests with the most incredible and authentic experience possible. Enjoy the splendor of the island while taking a dip into the textured fabric of Anguillian culture. Travel + Leisure World's Best Awards for 2018! 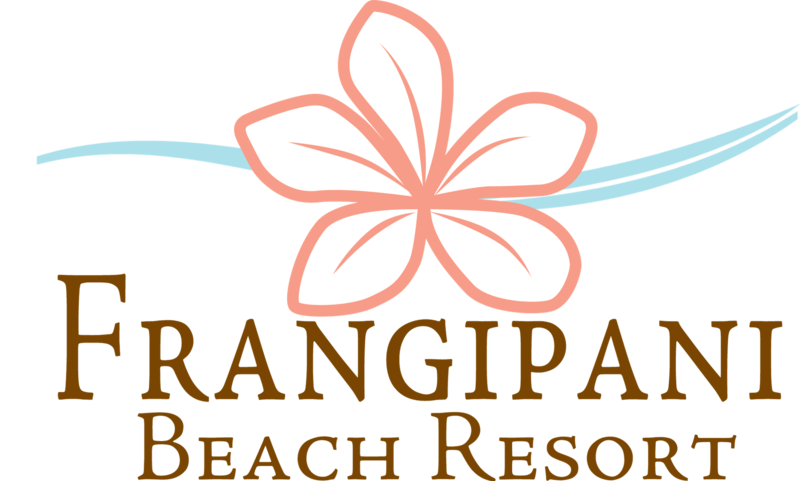 Download Frangipani Beach Resort's Fact Sheet.